Pascal Kleiman was born without arms, but this circumstance did not impede him to continue with his career as a disc jockey in techno music. A clear example that proves that will-power is stronger than any obstacle, whatever it is. 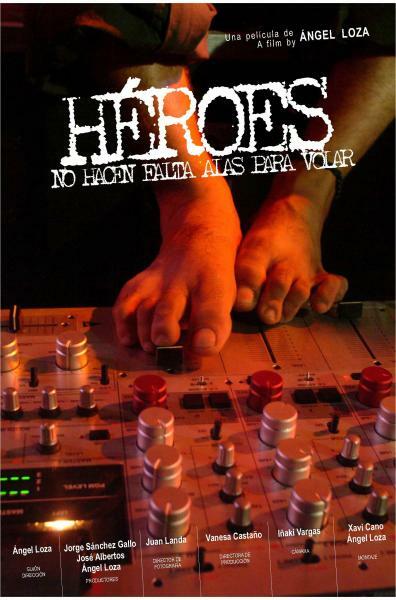 “Héroes” will demonstrate that “WINGS ARE NOT NECESSSARY TO FLY”.